Do you know you can shop online on UK and US stores and get your products delivered to your doorstep using IQ Express SHOP FOR ME Service. With IQ Express SHOP FOR ME, you can do your online shopping in Nigeria and enjoy the very best that the top online stores in the UK and US have to offer – delivered to you in any location in Nigeria without having to worry about international payment methods or custom clearing. 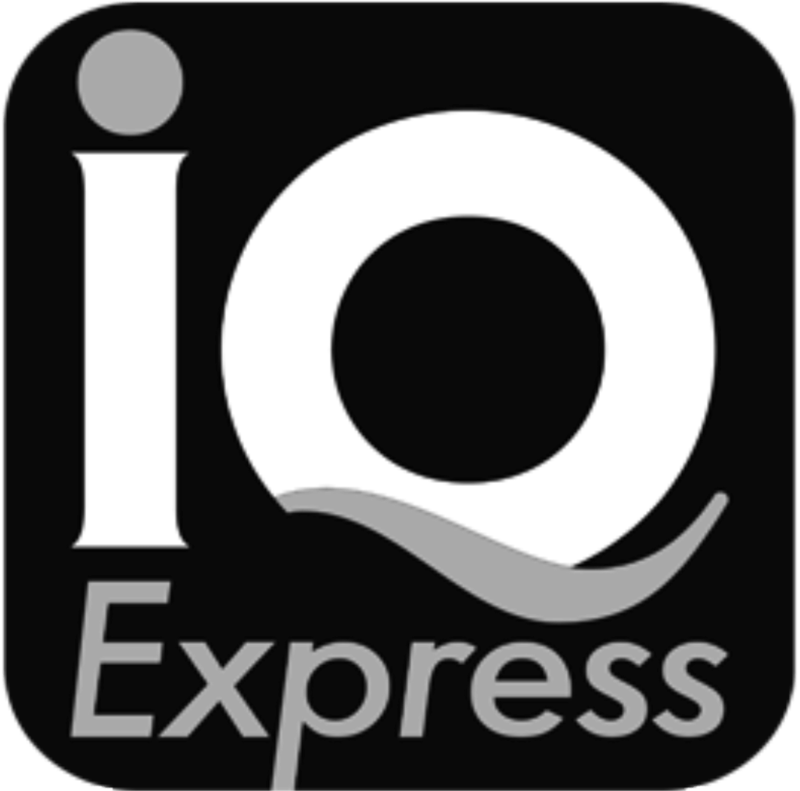 Create a free account on IQ Express. Search for the items they wish to purchase from any online store either in the US or UK. Complete the SHOP FOR ME Form stating the items with the sizes, colours and quantities where applicable. An invoice of the total cost plus shipping cost in Naira will be sent to you and as soon as payment is made and confirmed, the items will be purchased. We buy, ship and deliver to your door stress free, and you can track your shipment on our website. What are you waiting for ???. START SHOPPING NOW !